Many people ask, “I have very few decoys and am not that good at calling. Do you think I can kill any birds on my own?” The answer is quite simple. Everyone, even the best guides out there, began somewhere. Hiring a guide every time you go out can be beneficial, however, most people want to do it themselves eventually. With decoys being somewhat cost prohibitive, it may take you a few years to build a spread that gets the attention you’ll need. The answer is to put out what you have and give it your best shot! Besides, staying home and watching videos doesn’t get birds in the dirt. 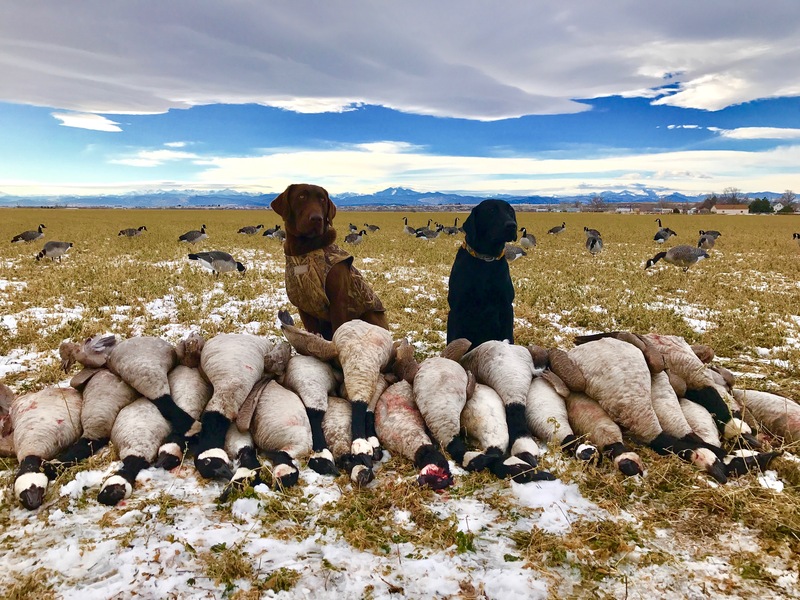 Many of our current members began by buying cheap decoys off of Craigslist and supplemented with Dakota full bodies that we helped them purchase through our discount club pricing program. 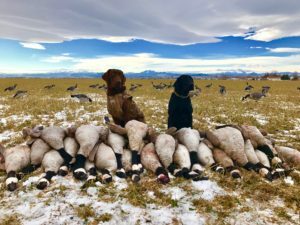 They were able to knock down a significant number of birds and built on those totals each season. What about calling? Calling very little can be quite a benefit. Many a flock of birds has been spooked away because hunters overcall or are unsure of when to call. This is where tips from a pro can be valuable. Buying an instructional calling DVD or purchasing lessons and practicing during the off months can also prove valuable. Most importantly, be sure to build on the current skills you have and don’t be afraid to ask questions. Contact us at Birds and Bucks Outdoors.